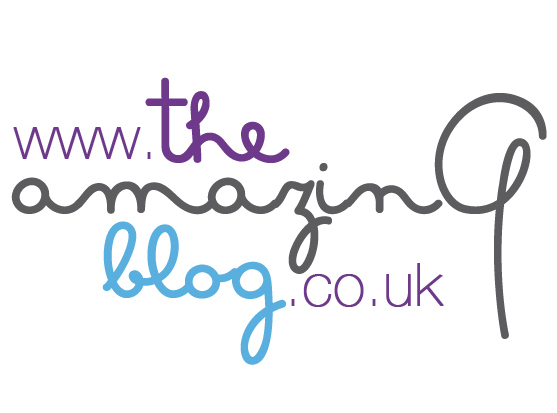 The Amazing Blog believes that the oral hygiene is the most essential element of our morning and evening routines. Recently, we learned about Marvis, an Italian toothpaste company that dates back to the ‘50s. Ludovico Martelli bought the brand in the ‘90s, with a vision of creating a toothpaste brand to surpass the traditional concept of toothpaste. This is certainly something he has achieved, with five innovative flavours ranging from classic strong mint, Amarelli liquorice, cinnamon mint, ginger mint, and jasmine mint. Rather an unusual set of combinations I’m sure you will agree! Initially designed for smokers, we were particularly interested in the strength of their toothpastes, with intense cleaning power and strong flavours to leave your mouth feeling fresh. We tried and tested their handy Zip Bag with Toothpaste and Brush and Toothpaste Dispenser. The Zip Bag is made from rubber, particularly useful as it is waterproof and easy-to-clean. Inside the bag, we found an 85ml tube of Classic Strong Mint toothpaste. Since we’re mint-lovers, we were more than pleased. There’s nothing like the traditional punch of mint to leave your mouth feeling fresh. We can confirm that is it indeed “strong”- the minty tang stayed with us even after our morning coffees. Not only toothpaste with a formidable taste, but the formula itself is equally standout, intensely fighting against tooth decay, tartar and plaque for a pearly white smile. Encased in a charming tube that adds a bit of luxury to our bathroom cabinet, the kit also contains a sleek black toothbrush, meaning that it is equally ideal for travelling. The last goodie we tried was their Toothpaste Dispenser. This dispenser is made of porcelain and is a great help to get the last bit of toothpaste out a tube. We didn’t realise how much toothpaste we were wasting before using this product. All you have to do is pop the tub into the top, and twist the metal handle. 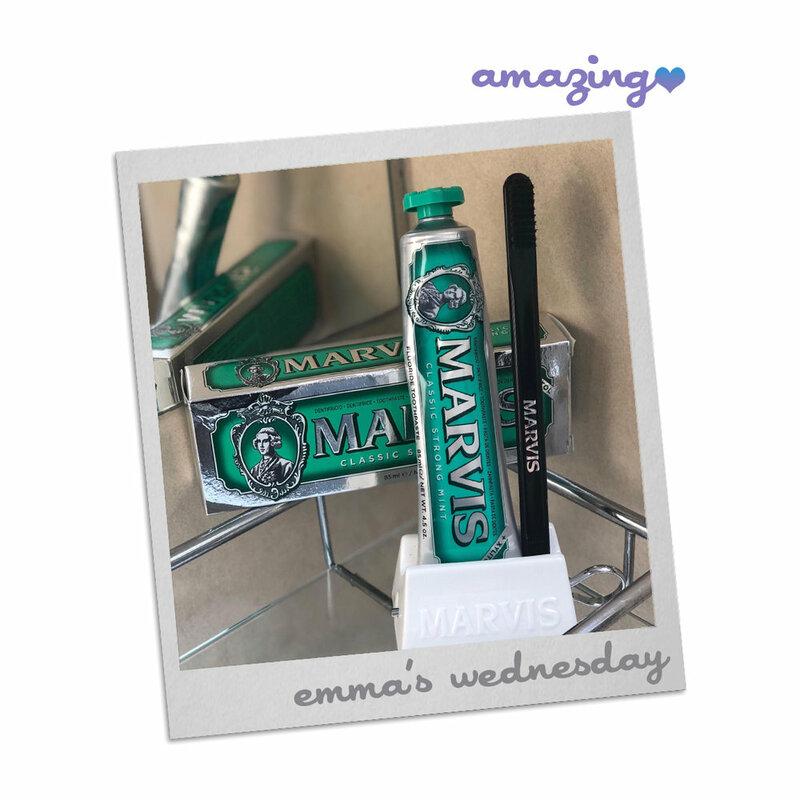 To try these innovative products for yourself, you can purchase Marvis’ Zip Bag with Toothpaste and Brush here for £17.50 or the Toothpaste Dispenser here for £17.50.